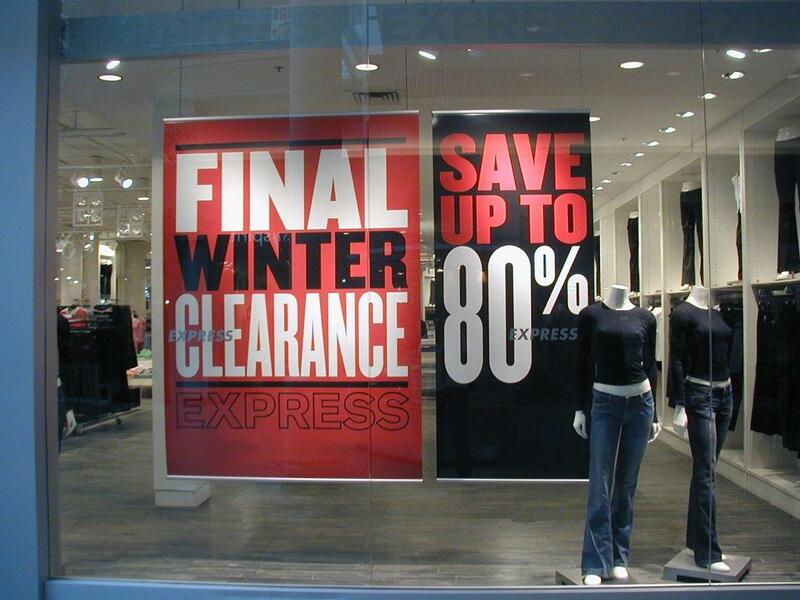 Rejuvenate your space and drive sales with cost effective posters. 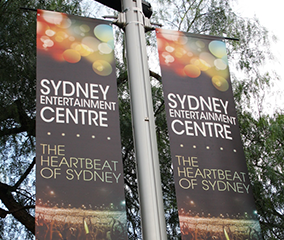 Bay Media specialise in custom poster printing. 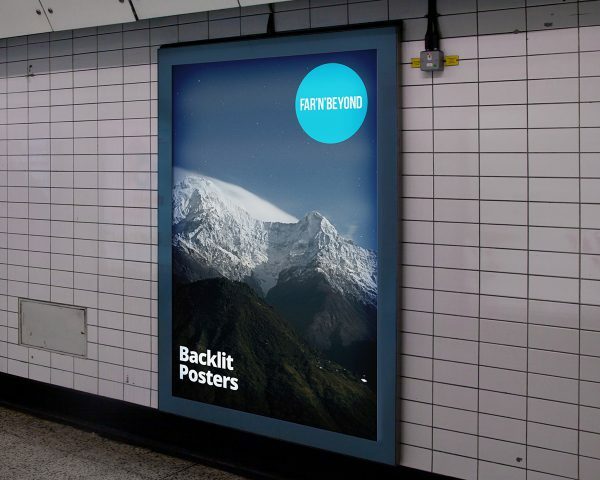 Our printed posters are available in a range of sizes and formats. 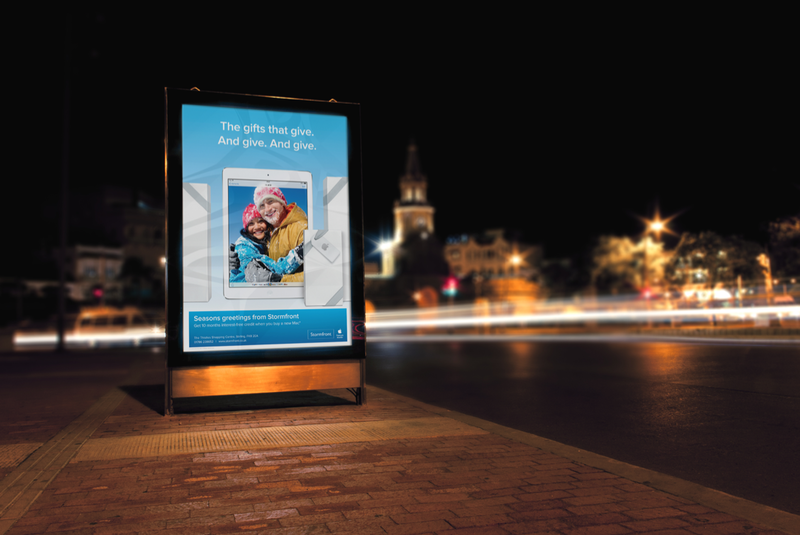 Single and double sided posters are a cost effective way to promote events, drive sales and generate interest. 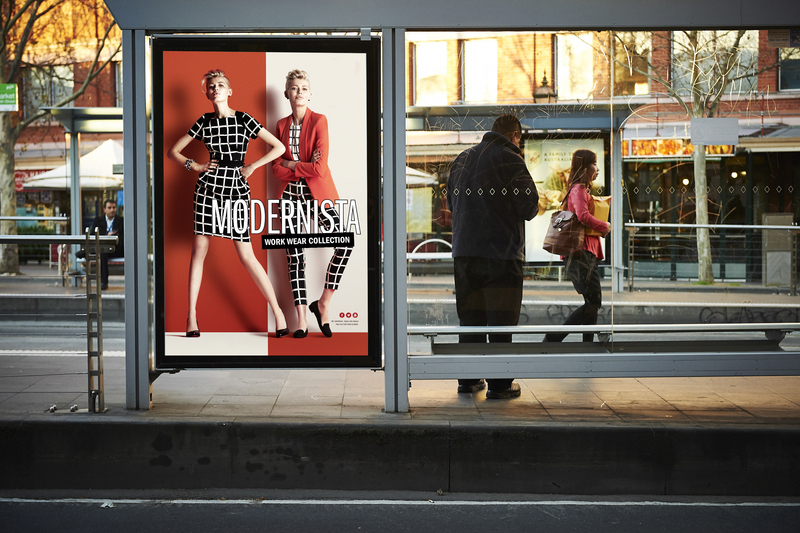 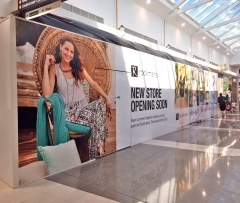 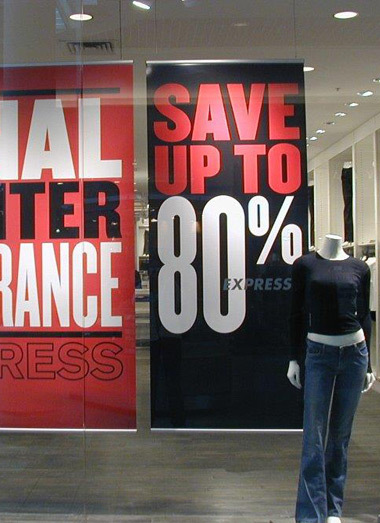 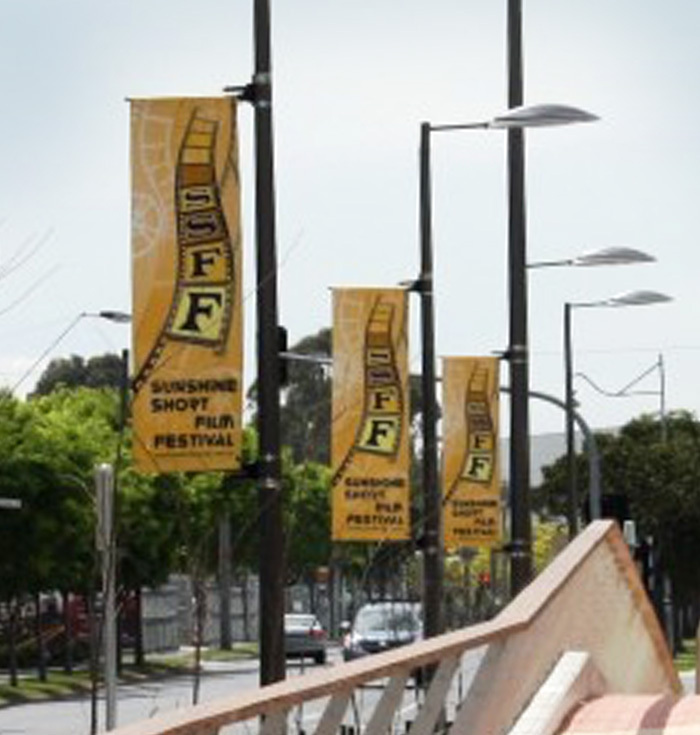 We can help with the design, printing and installation of commercial and retail posters. 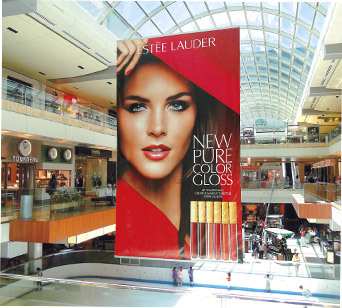 And, we also offer the PosterDrop poster winch to assist with the installation and maintenance of you poster advertising solutions. 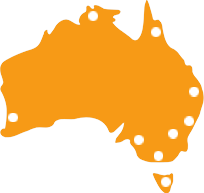 And, whilst we are based in Melbourne, we have clients throughout Australia, in Sydney, Brisbane, Perth, Adelaide, Canberra, Hobart and Darwiin, so you can be assured that no matter what your location, we can assist you as we presently do with many other prestigeous organisations and companies throughout Australia. 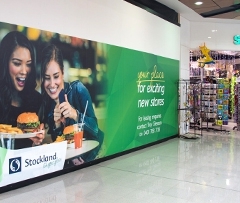 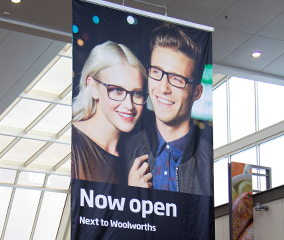 So, if you require custom commercial or retail poster printing, contact Bay Media to discuss how we can assist with your poster needs on 1300 55 49 36.